December 20, 1996 NeXT was acquired by Apple Computer. 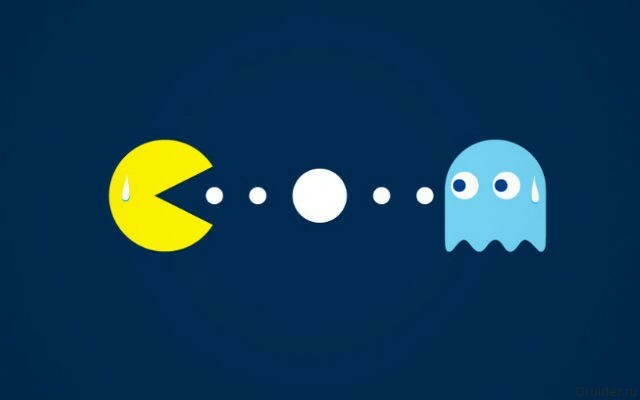 This case is not the only when a relatively small startup piqued the appetites of the IT giants. In all likelihood, Motorola seriously going to "fill up" the smartphone market's top devices. When it comes to Android smartphones, most fans of the system agree that no other firmware based on Android may not be better than the original. For this reason, neither HTC's Sense UI, nor Xiaomi's MIUI, Sony's Xperia UI or the LG UI, not to mention the TouchWiz UI interface extension cannot match the quality and features with pure Android, regardless of the version. 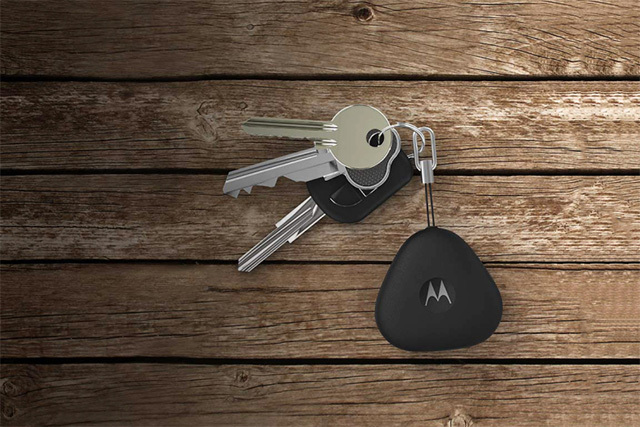 Motorola Keylink - little helper! Still, Motorola know how to make interesting things, for example, Keylink FOB for twenty-five dollars. Connects to smartphone via Bluetooth, can be used with devices based on iOS and Android, you will need the program Motorola Connect App. Now things change, if you attach the Keylink to your keys, then a bunch you can always find via app on your smartphone. And if you leave a phone, Keylink to make it ring. However, you must be connected to a keychain. Time battery life is one year, apparently, there is used a battery as in hours. New story from Motorola Spotlight Player based on the Academy award Oscar "Duet"
One of the applications Motorola attracted not so much attention is the Spotlight Player, which essentially represents a scene of animation where you can control the camera view. It has not received much attention for the simple reason that Motorola didn't put a lot of effort to create it. Since the release of Moto X last year, was released only one new story. But now Motorola has announced the following story called Duet, which is based on Sarte (nominated for an Oscar) under the same name. The smartphone Market has long hit the gigantism, but 2014 is safely possible to recognize the point of no return, because even Apple introduced 2 smartphones with screens of 4.7 and 5.5-inch. It seems that manufacturers are not going to stop, despite the large number of people begging for a powerful compact device. News about the return Motorola on the Russian market has become a real gift for fans of the iconic brand and geeks. Those who found a flourishing company, I remember it as one of the most-in the matter of the production tubing of the highest quality, the steepness of which at the time was scale all valid values. 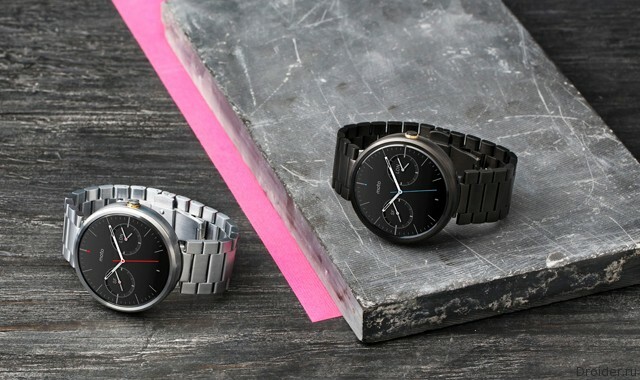 Today, Motorola has introduced several new variants of the smart watch called Moto 360. A distinctive feature of the models is a metal bracelet. Everyone can buy the new version on the official website of the manufacturer. Price is $ 300. Although Motorola Moto X Pure Edition and have not got a name and logo, this does not mean that the device can not participate in the test Motorola. You probably have an idea about how this thing works. Participants of the Motorola Feedback Network can accept an invitation from the manufacturer to test the expected OTA update before the wide release. 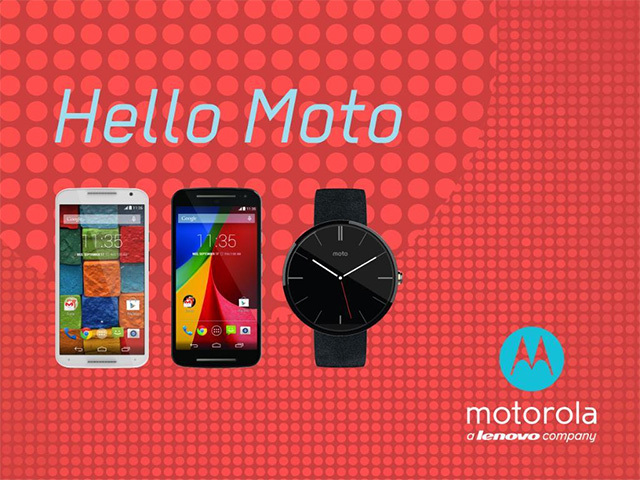 Motorola is part of Lenovo, waiting for the Nexus in Russia! Two short, but very important news. 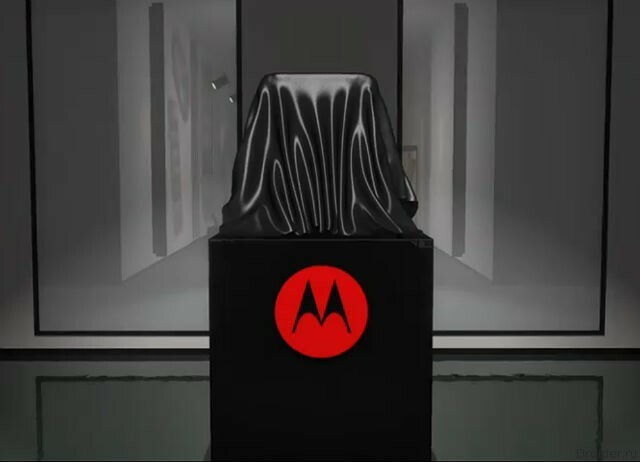 First, Motorola is now part of lenovo, has officially. The second news, a message in Twitter from Marat Rakaia, Lenovo Marat is responsible for public relations: "@veakar: I want to NG, but rather immediately after the NG will begin to deliver Motorola our market". Artem loves Japan and Japanese products, my love of such things is limited by Sony — enough already, enough. Besides Sony, I have always loved Motorola products and used them constantly until I had the chance. Now I really want to try the Nexus, but in this short article I want to talk about the company's new accessories for the smartphone Motorola Droid Turbo. 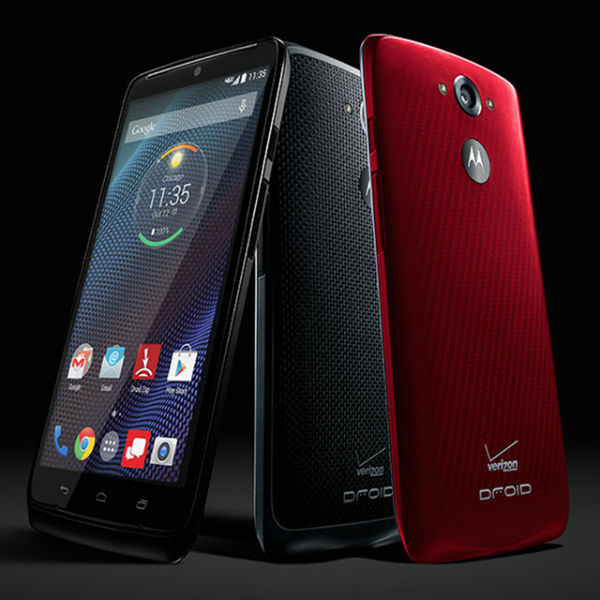 Motorola has officially unveiled its new waterproof smartphone DROID Turbo, which will be sold on an exclusive basis in the North American mobile operator Verizon Wireless. A distinctive feature of novelty is its high specification, including a 5.2-inch Quad HD display, capacious battery (3900 mAh), Quad-core 2.7 GHz Qualcomm Snapdragon 805, 21 MP camera. 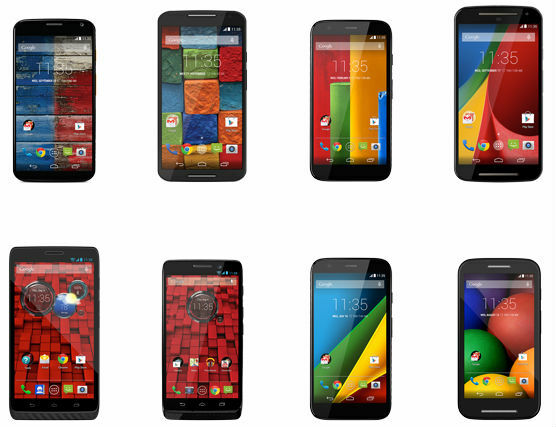 Today it became known that Lenovo has completed the purchase of Motorola Mobility from Google. Recall that the Chinese manufacturer has spent on the acquisition of about 2.9 billion dollars. 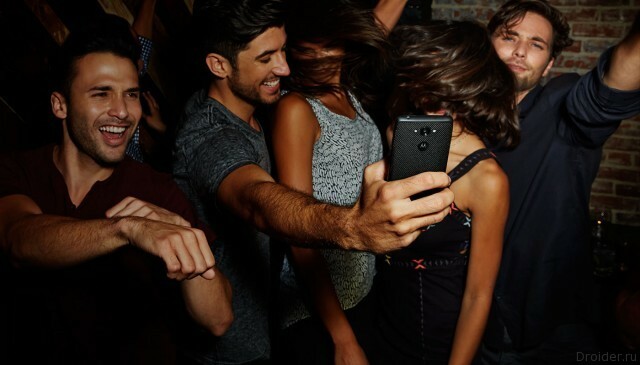 Joint creation of the company Motorola and American mobile operator Verizon — heavy duty smartphone Droid Turbo today, was introduced in the United States. Motorola announced its current plans to upgrade the operating system of smartphones to the latest version – Android 5.0 Lollipop. 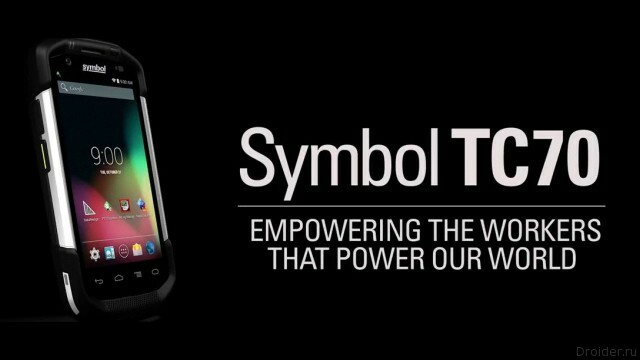 A Division of Motorola – Motorola Solutions has released a mobile corporate computer called Symbol TC70. One of the features the previously announced the gadget is the operating system. 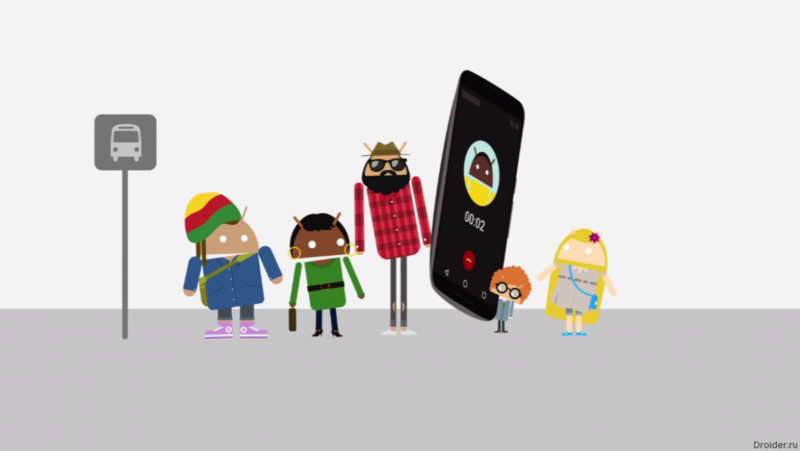 The novelty works under control of Android 4.4 KitKat. Many manufacturers, including HTC, LG and Samsung, is actively used by the Android OS rather than the Windows-system, however, many changing the initial interface of the system and how it works with the programs. Such "innovations" are called shells, the presence of which in a particular smartphone must be made in the list of specifications (as, for example, the user interface is Touch Wiz in Samsung GALAXY S5 or the Sense 6 in HTC One M8). The signature skins has a lot of advantages, however not every user has already been encountered with the Android OS on other devices, they can be palatable. Consider the best model running on a "clean" OS Android or as close to her system. 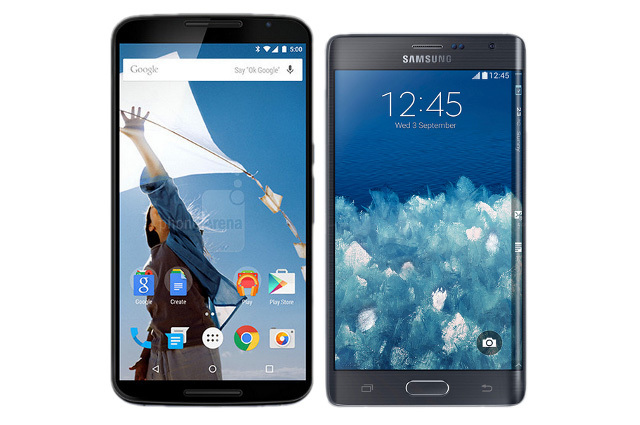 Many have noticed that before Google has releasing Nexus-gadgets, who were models for vendors in all: top features gadgets, faster upgrades of the system and the relatively low price tag to almost did not hesitate to purchase these devices. Now, coming into the store and saw on display Nexus 6 many will think. Yes, on paper it's a great smartphone, and confidence in the Motorola the consumer has, but the price tag... It is already almost normal, Yes, is still somewhat lower than other vendors. But honestly higher than I would like after the experience of past Nexus gadgets.